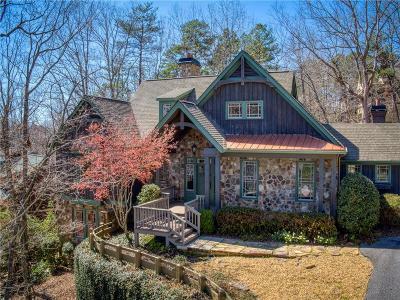 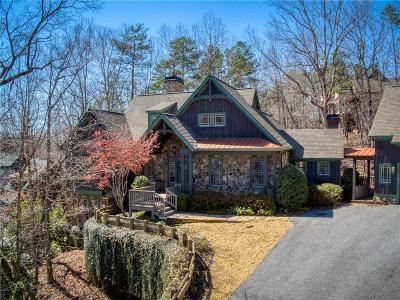 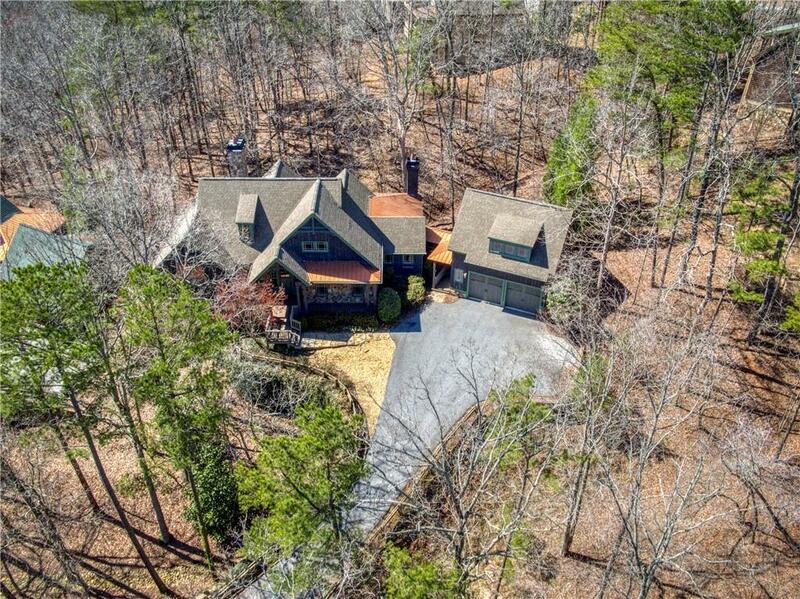 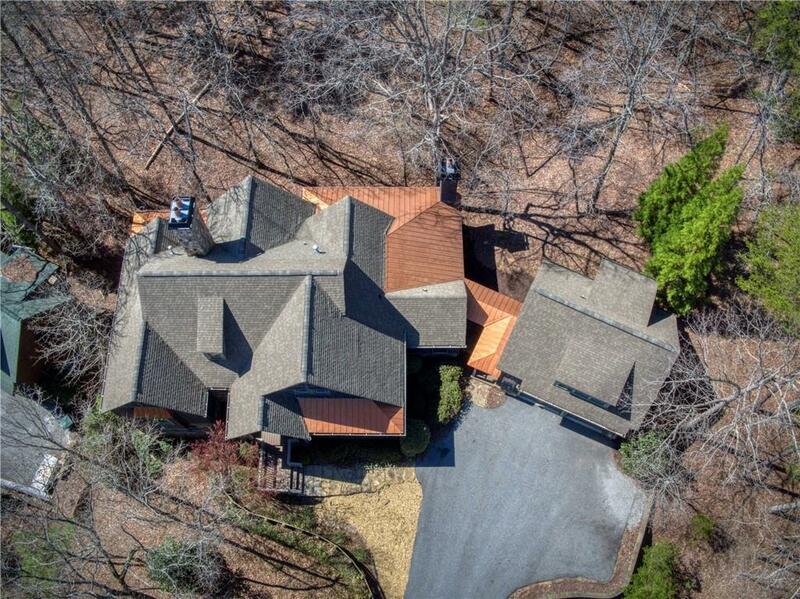 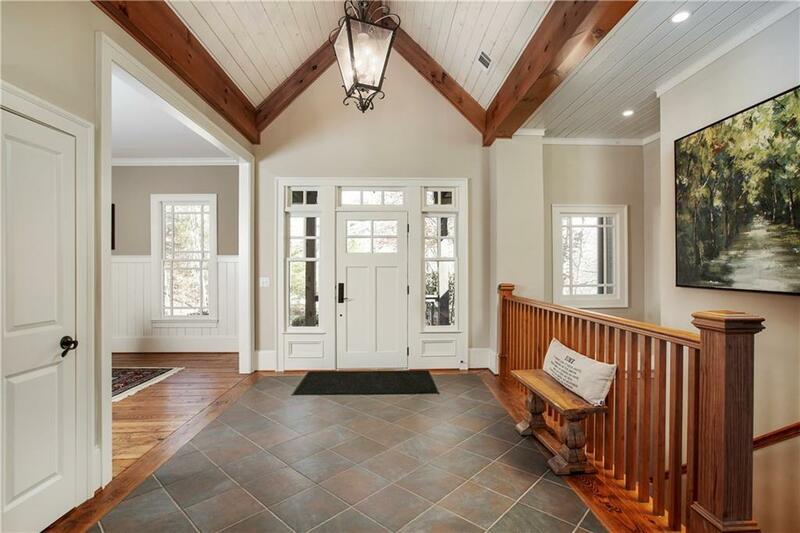 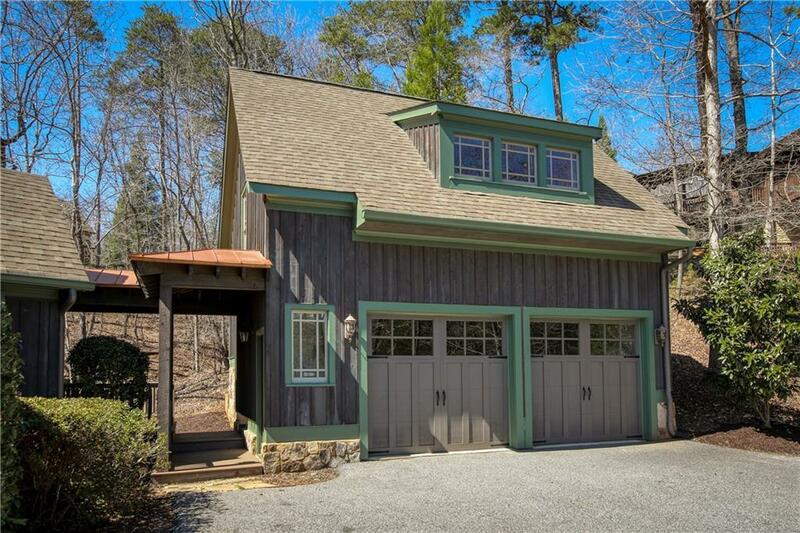 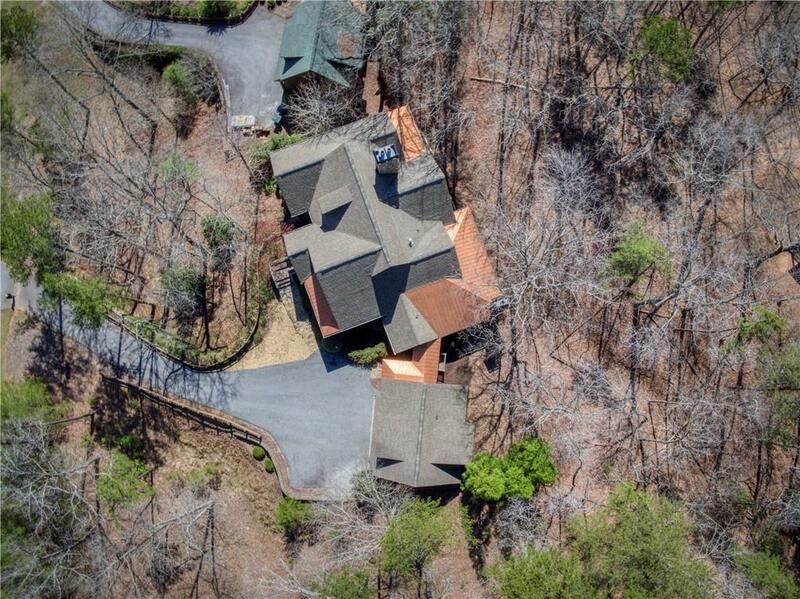 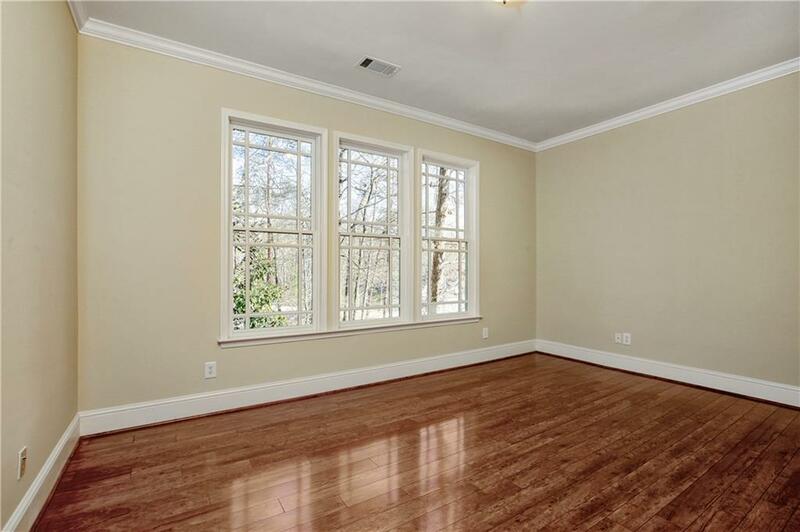 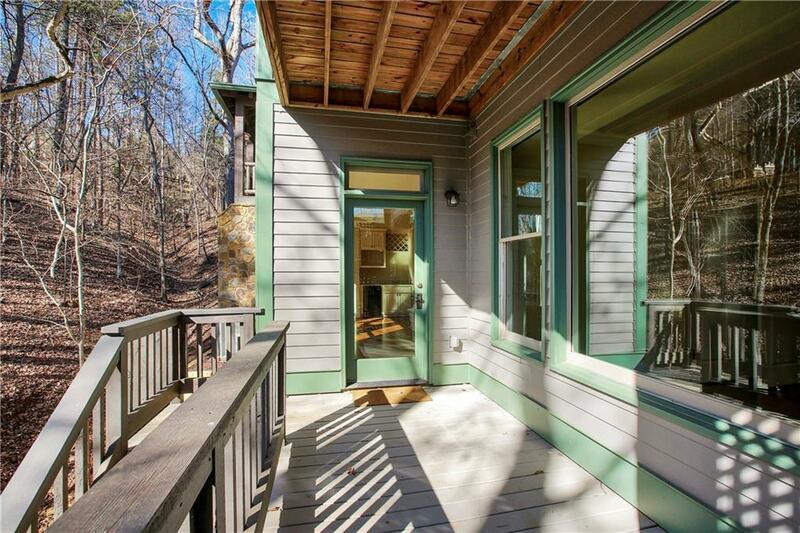 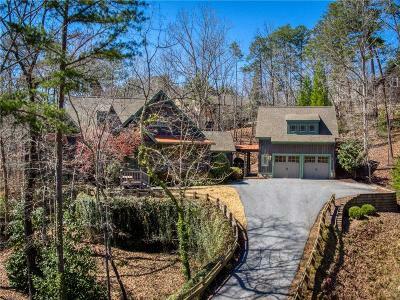 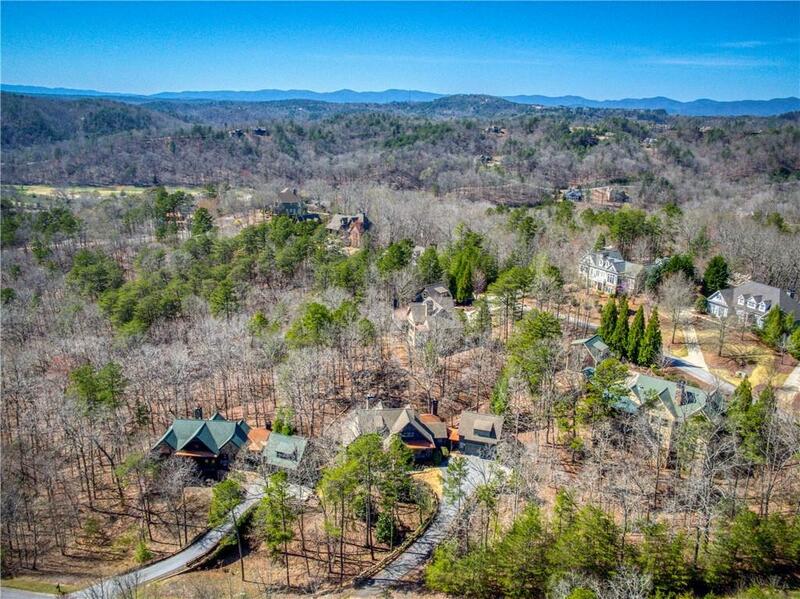 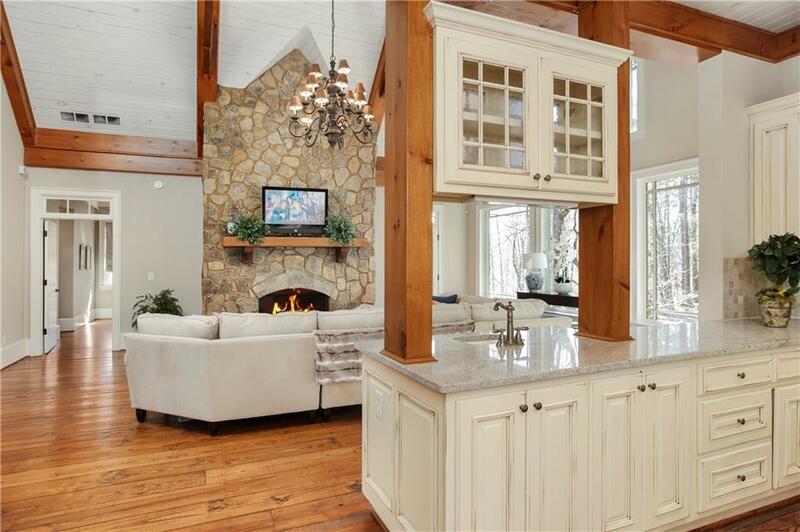 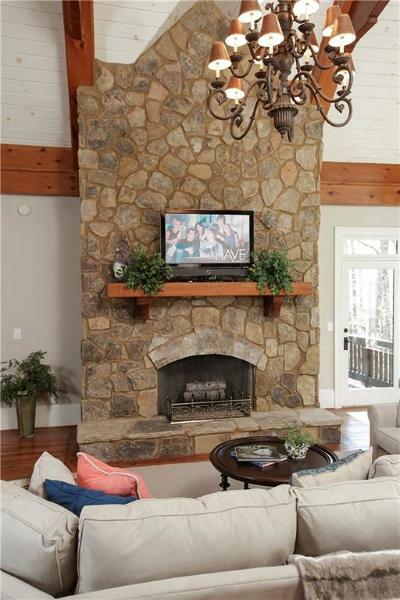 Custom craftsman mountain home in gated golf community 1 hour from Atlanta. 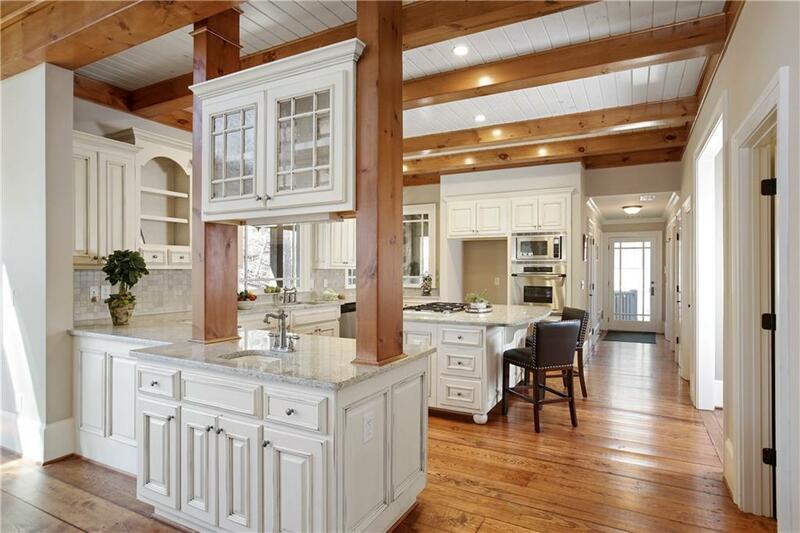 Open floor plan ideal for entertaining. 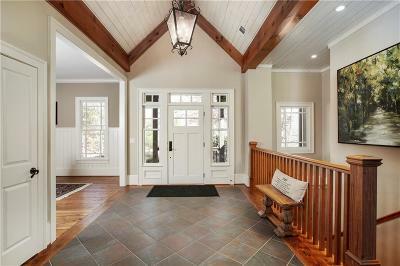 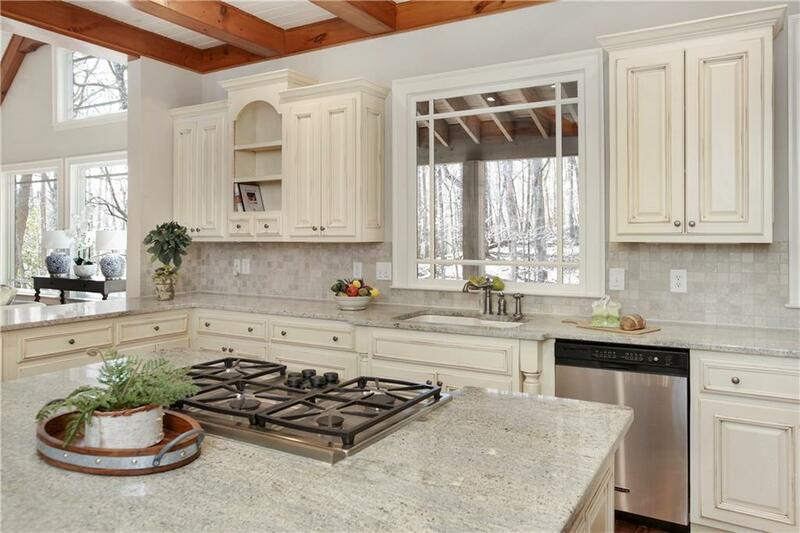 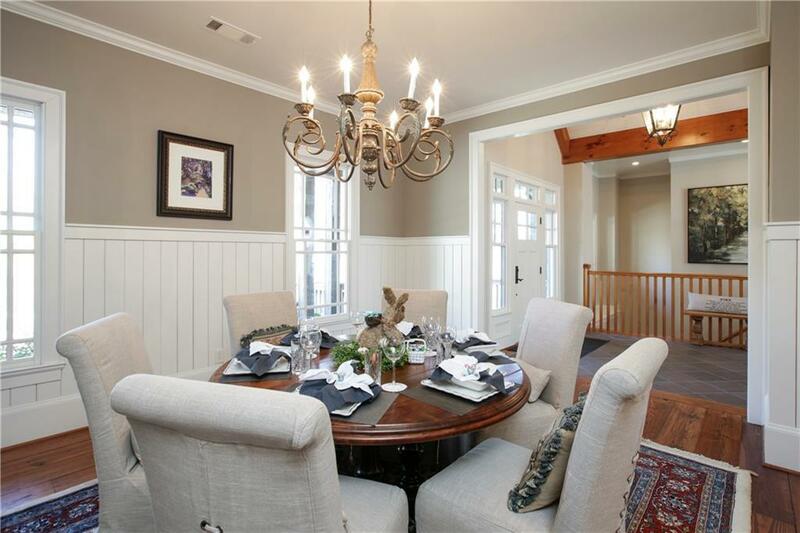 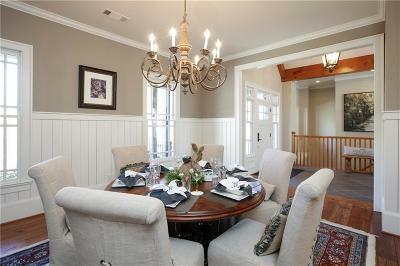 Quality home with many architectural features and special finishes. 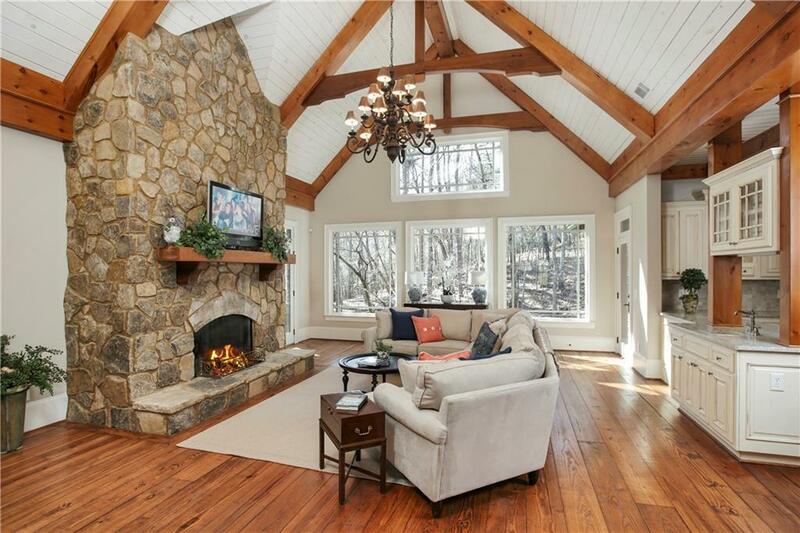 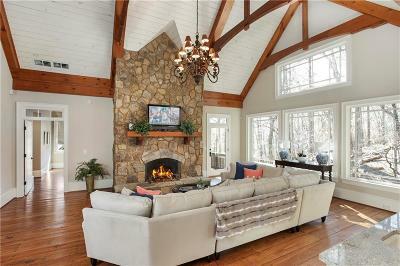 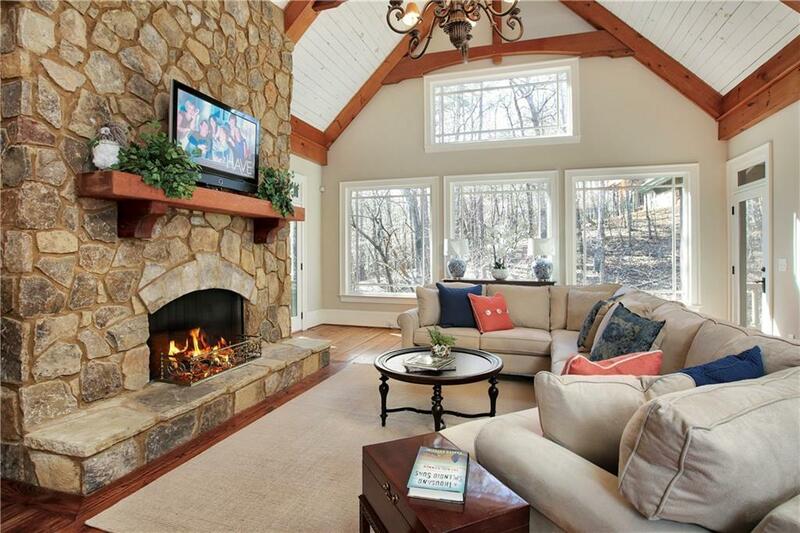 Great room has exposed truss and beamed vaulted ceiling and large stone FP. 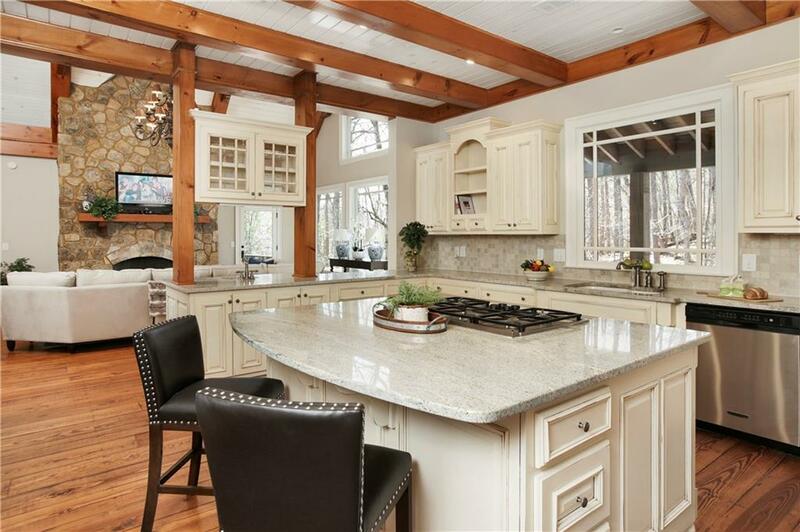 Gourmet kitchen with premium SS appliances and island. 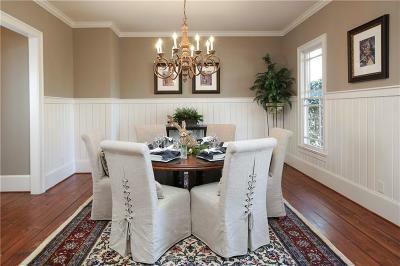 Formal dining room seats 12. 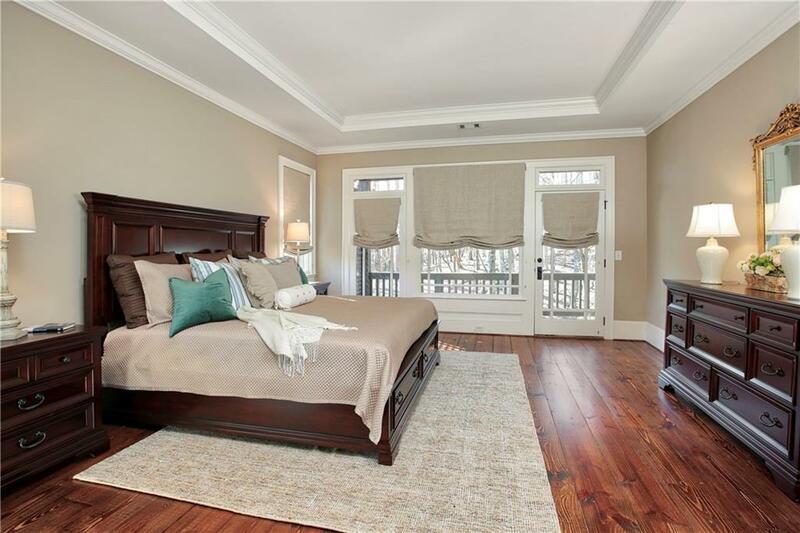 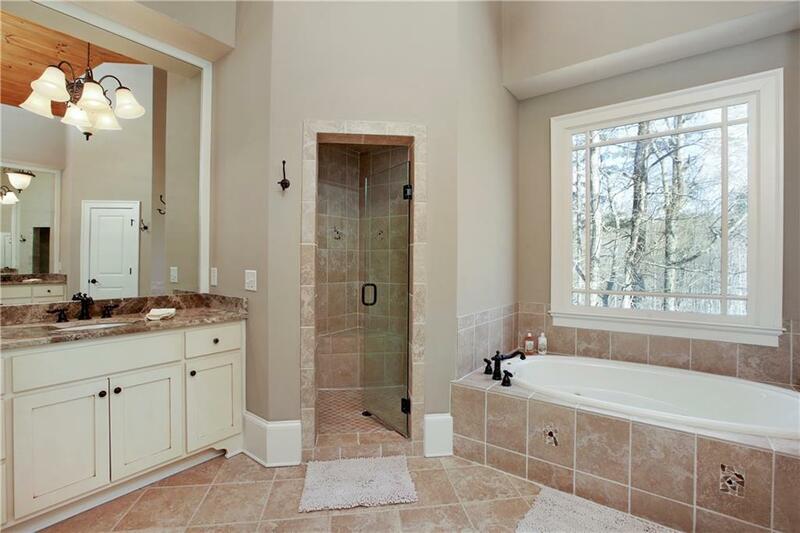 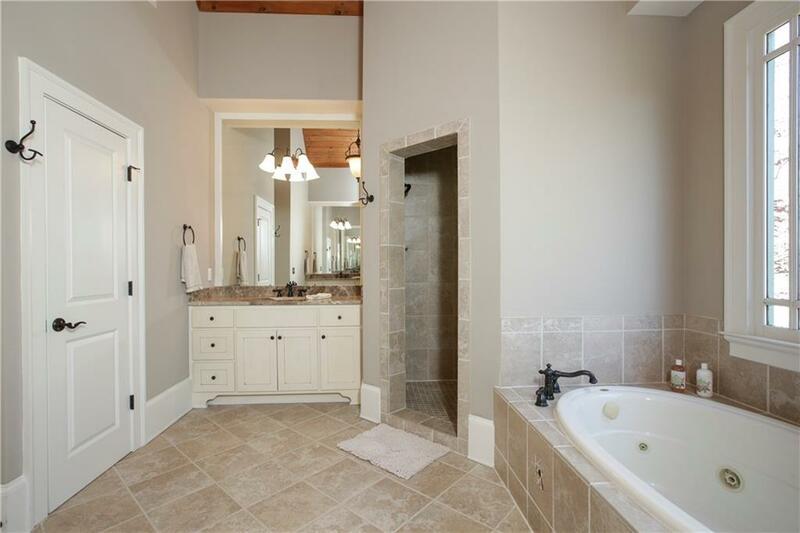 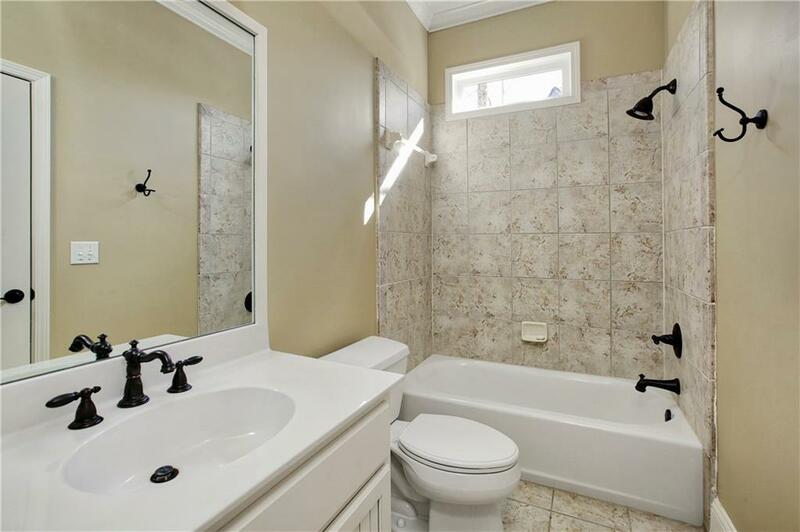 Impressive master suite and luxurious bath. 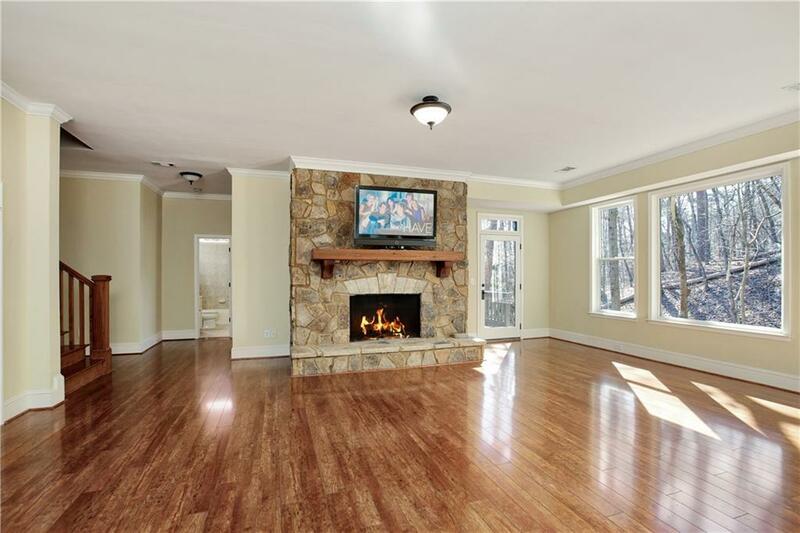 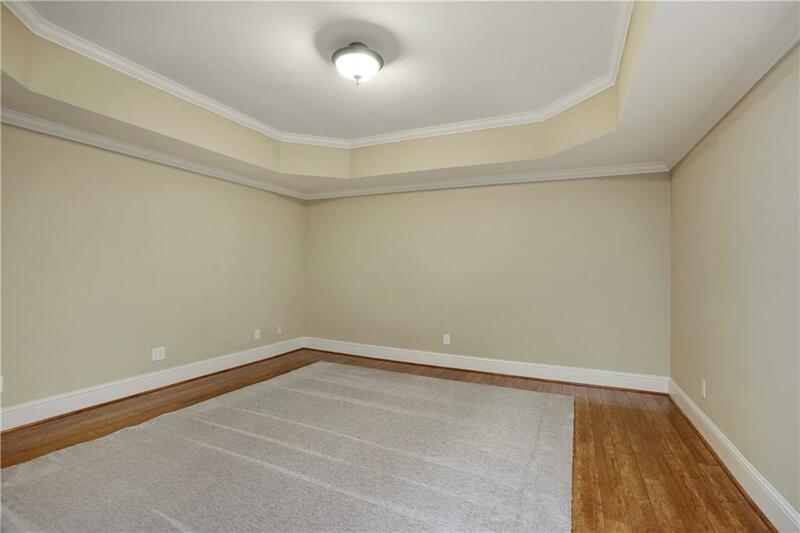 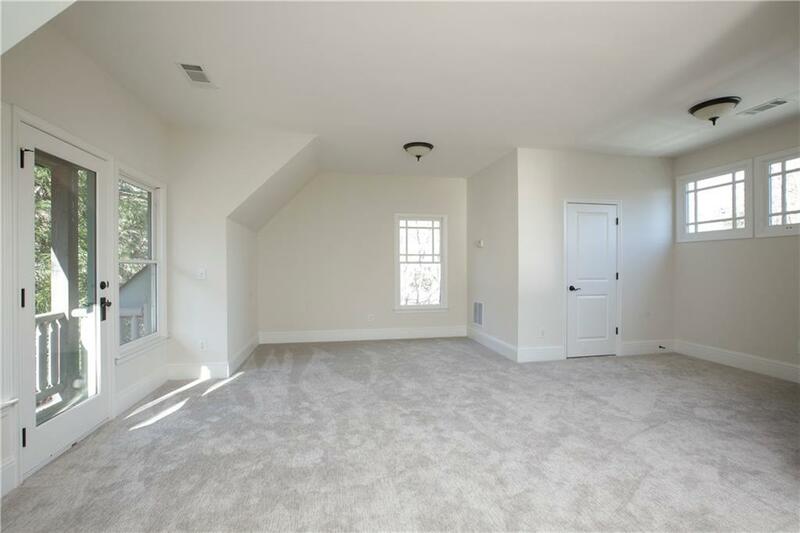 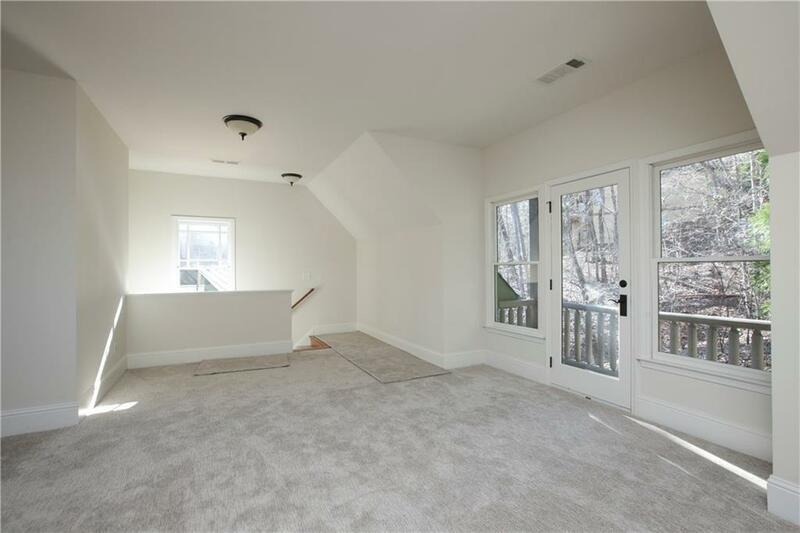 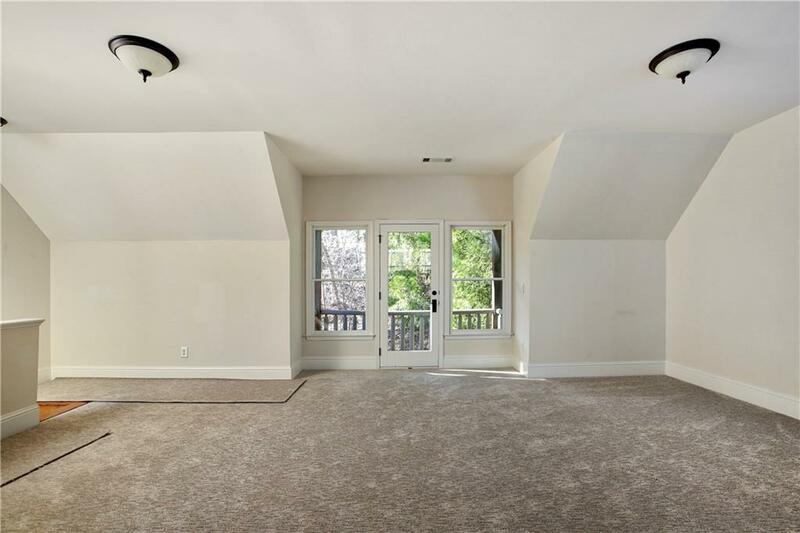 Terrace level has 2BR, 2Baths, built in bunks, wet bar, family room, FP and media room. 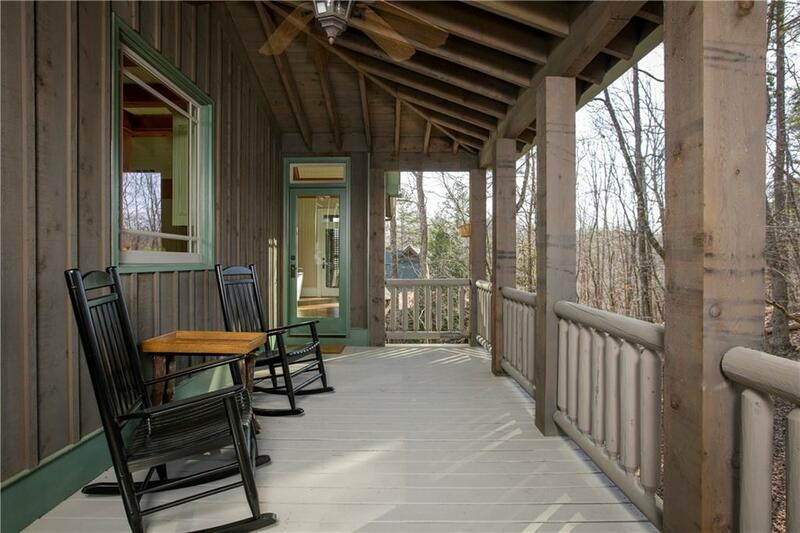 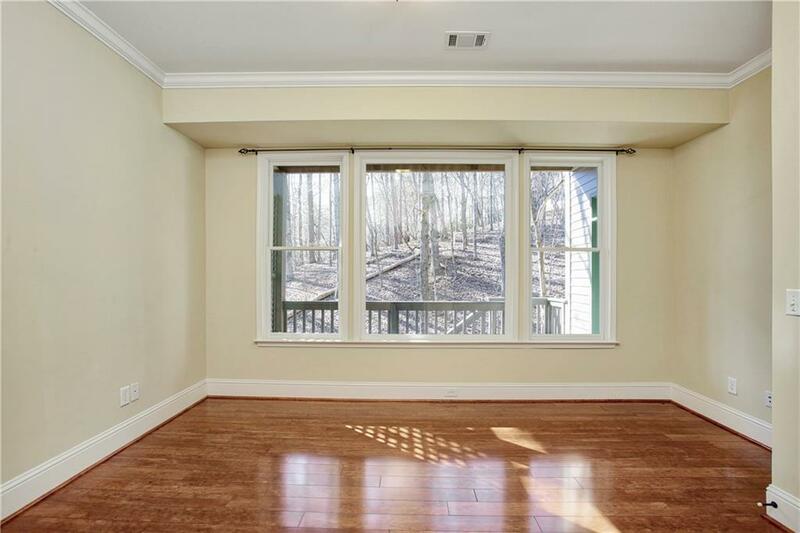 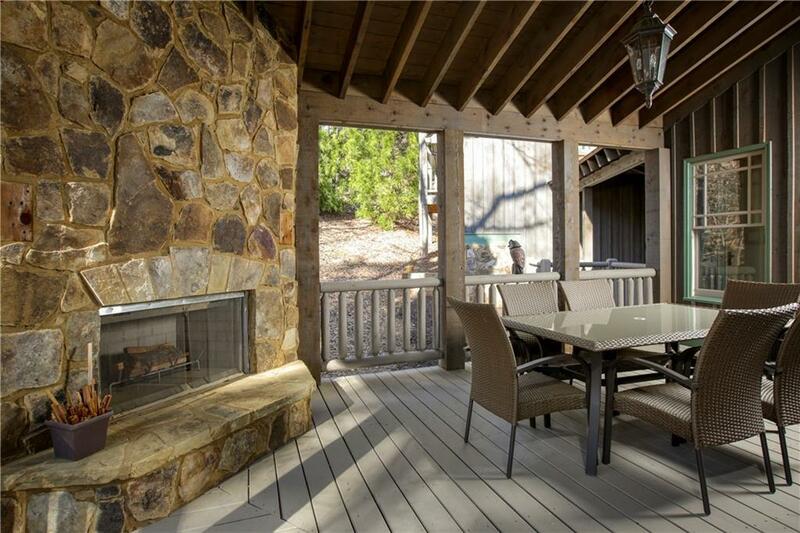 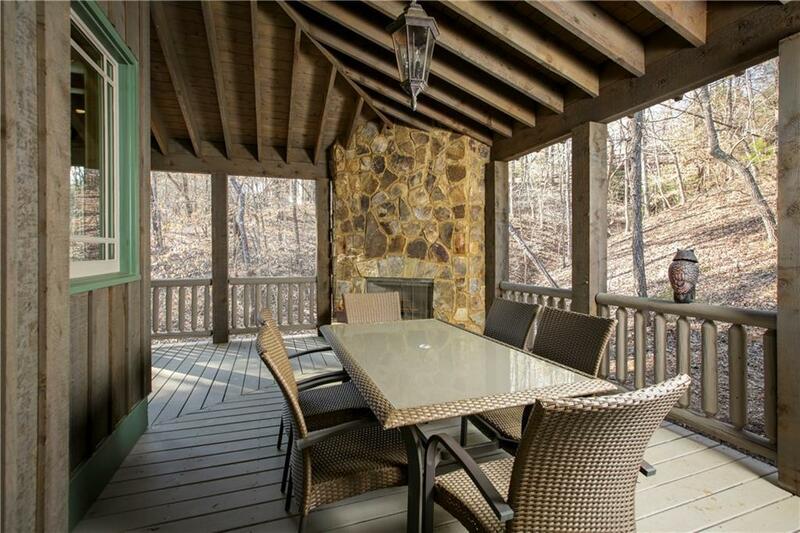 Outside enjoy 6 porches, fireplace and dining space. 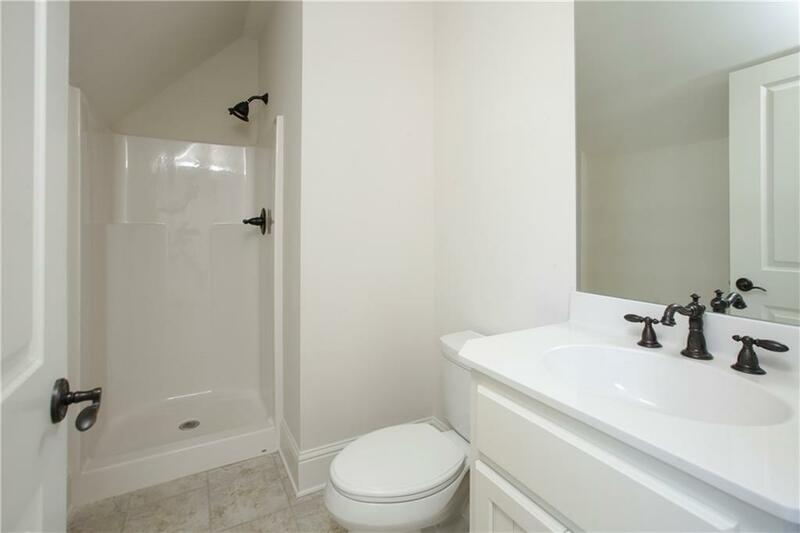 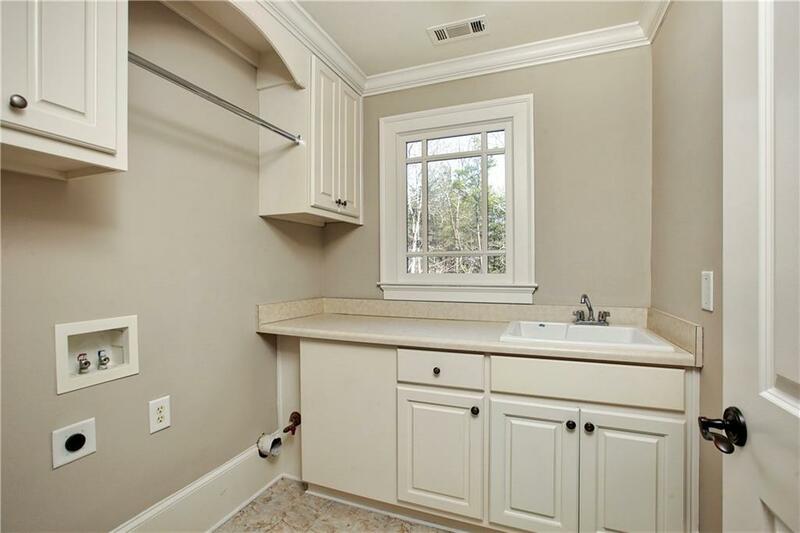 Private guest suite above garage with bath. 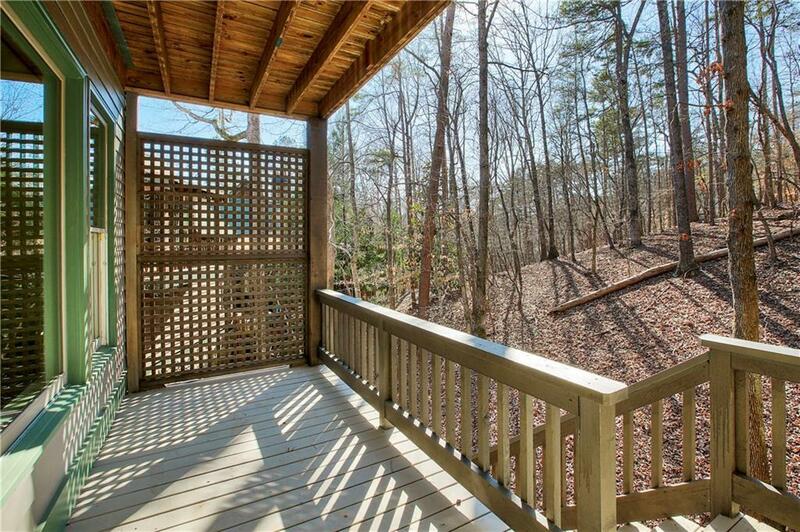 Directions: Ga 400 To The End. 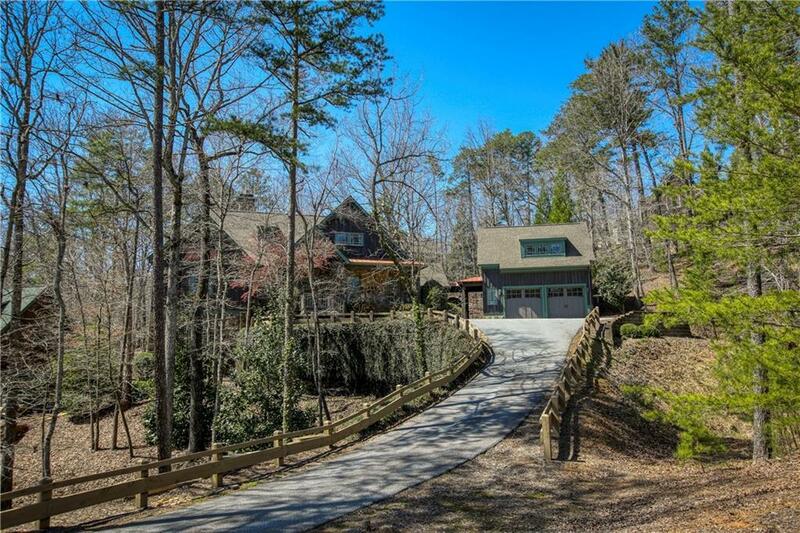 Turn Left (Hwy 60) And Travel 2 Miles To Achasta On The Right. Community Is Gated With 24 Hour Security So Stop At The Guard House Before Entering. 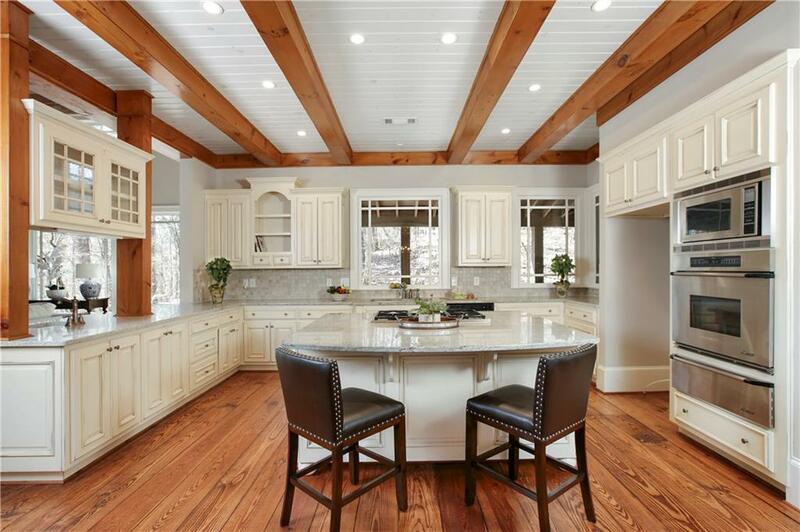 Courtesy of Birch River Realty, Llc.